We love our High School Hits weekends so much we decided to make a few music videos of our own. High School Hits weekends brings back all the good old memories and why not have a giggle at your favourite High School Hits presenters trying to recreate as many music videos in the space of 3 minutes. 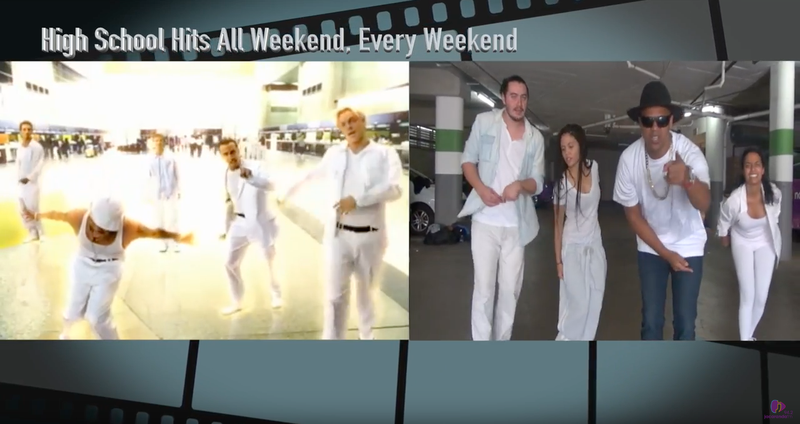 Johnny, Kriya, Mack, Carla, DJ Jazzy D and Liesl have put together a video that you definitely want to watch.